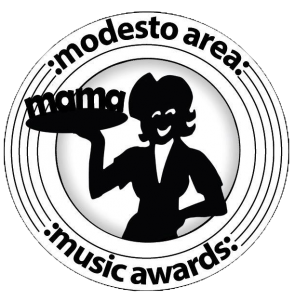 Voting for the Modesto Area Music Awards will end at Midnight on October 14th with the Awards Show taking place at the State Theatre on Tuesday, October 16th. Over the last month, I am sure you have been hit up by more than a few nominees for your vote. 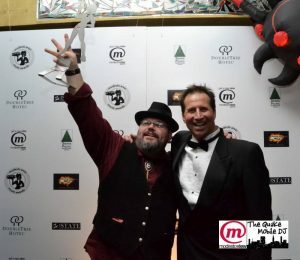 Hopefully, you have checked out the nominations in all the categories, have gone out and seen some new bands or checked out a venue, cafe or bar you might never have been to before. Many people think that this is what the MAMAs are all about, a competition to see who can get the most votes and take home a carhop trophy. 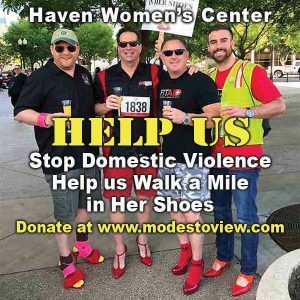 That might have been correct in the beginning, though over the last few years the Modesto Area Music Association has become a non-profit, has curated numerous events, helping pair local performers and get them paid over $30,000 in the process. Our goal is to help create and grow a vibrant music community and use our resources to connect those in need of performers with the right bands, solo artists and performers and get them paid. We are also going to be awarding a few scholarships to VMI or Modesto Sound. This way we can help nourish the next generation. If you are a local business owner, organization or club, please feel free to get in touch if you are in need of live entertainment. The Modesto Area has a rich and fertile entertainment scene, we could use a couple mid-size venues sure, but the talent is out there. 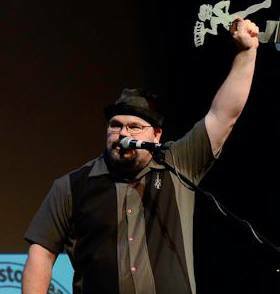 Please consider spending your money at places that support live entertainment, that host art shows, poetry readings and comedy, In this way, we will see more and more spots follow suit. There will be more avenues for local and yes touring bands to set up for the night, and we the arts and music lovers will reap the benefit from this. Also since most places in the area that allow live entertainment are locally owned, you are supporting your friends and neighbours as well as the performers. As we all know money spent locally, is reinvested in the local economy. 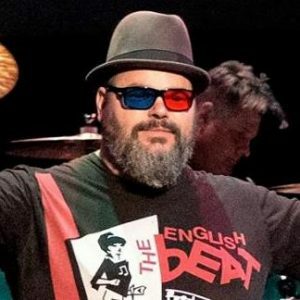 If you have not taken a moment to vote, go to www.modestoareamusic.com/vote, check out all the nominees and vote for who you think should win, Most of the nominees have links so you can check them out, see if you like what they do, hopefully, you find some new favorites. 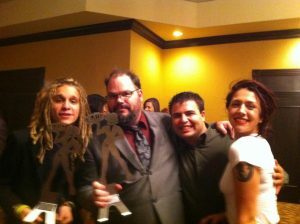 The Award show will be streamed live and you can watch it at www.modestoview.com so tune in and see who wins in the 19th Annual Modesto Area Music Awards.